Whatever the challenge, Stuart & Branigin lawyers strive to provide sound advice to help clients make the most of the present and prepare for the future. Our depth of knowledge and experience allows us to see issues in context and to guide clients through the legal process to achieve results. Stuart & Branigin was founded in 1878 in Lafayette, Indiana. Our experienced and knowledgeable lawyers provide trusted counsel to local, regional and national clients covering a wide range of industries. Stuart & Branigin has been serving local, regional and national clients since 1878. Located in Lafayette, Indiana, we have earned a reputation for success and satisfied clients through our prompt communication, ongoing client relationships and a multidisciplinary, collaborative approach. At Stuart & Branigin, we have the resources and experience to successfully work with you, no matter the case. We have the proven track record and reputation to handle even the most complex situations. 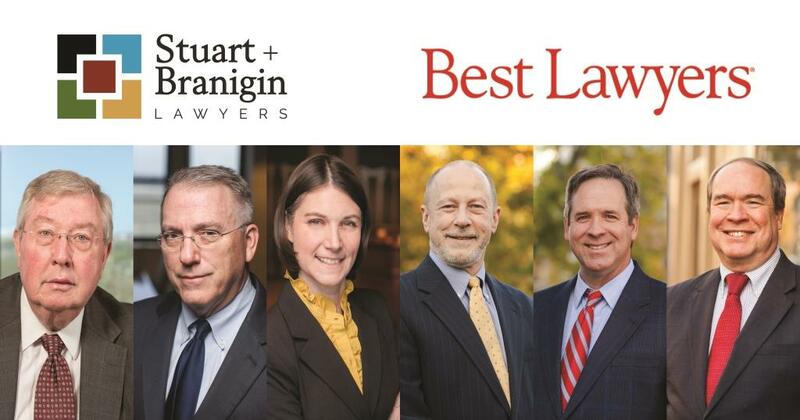 While you are welcome to contact an attorney at Stuart & Branigin LLP, you should be aware that this website presents general information about Stuart & Branigin LLP and is not intended as legal advice, nor should you consider it as such. You should not act upon this information without seeking professional counsel. Please keep in mind that merely contacting Stuart & Branigin LLP will not establish an attorney-client relationship. Stuart & Branigin LLP cannot represent you until the firm knows there would not be a conflict of interest and the firm determines that it is otherwise able to accept the engagement. Accordingly, please do not send Stuart & Branigin LLP any information or documents until a formal attorney-client relationship has been established through an interview with an attorney and you receive authorization in the form of an engagement letter from Stuart & Branigin LLP. Any information or documents sent prior to your receipt of an engagement letter cannot be treated as confidences, secrets, or protected information of any nature. Steve is a seasoned trial attorney with a track record of more than 100 wins on summary judgment and substantial experience in state and federal appeals courts. 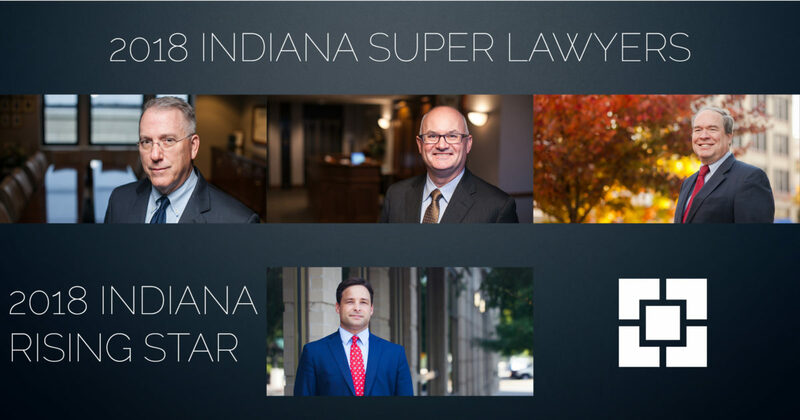 Recognized for his “outstanding contributions to the representation of clients in the defense of litigation matters” by the Defense Trial Counsel of Indiana, he has handled a broad spectrum of litigation for businesses, higher education, and individuals, and is a certified mediator. Over his four decades as a litigator, Steve has evolved his practice to meet the needs of clients. In recent years, his work has centered on personal injury defense, employment disputes, and government liability. Steve also has significant experience with trust and estate disputes, antitrust claims, insurance coverage and defense matters, rail accident litigation, and commercial contract disputes. His personal injury defense work includes product and premises liability claims for retailers, manufacturers, and higher education. For more than 15 years, he served as national trial counsel in product liability cases for a large privately held pool product company based in the Southeast. He also defends insureds in motor vehicle and workplace accident claims. Over his four decades as a litigator, Steve has evolved his practice to meet the needs of clients. Large corporate and institutional clients – including Purdue University – have relied on Steve for representation in employment disputes and government liability matters. 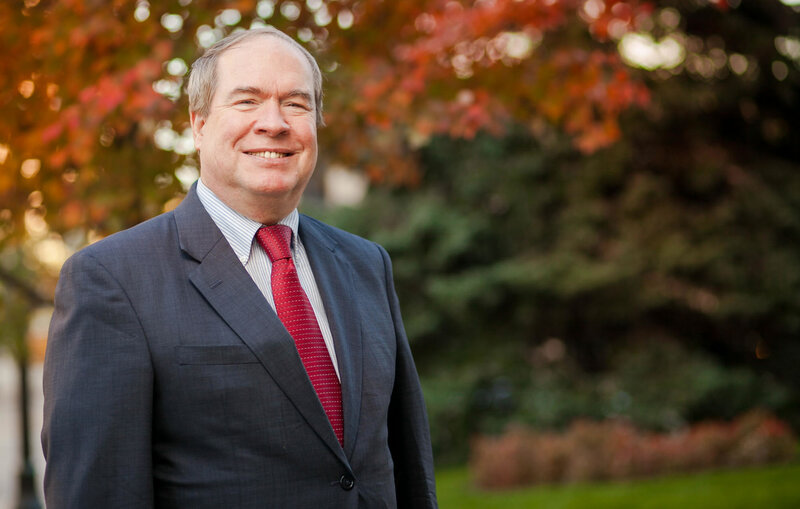 He has successfully defended against discrimination and wrongful termination claims, and has resolved disputes related to alleged violations of other federal law, including the Family and Medical Leave Act and Americans with Disabilities Act. Certified as a mediator in the state of Indiana for more than five years, Steve regularly handles disputes related to property damage and personal injury involving both individuals and business entities. Regardless of the circumstances – trial, private negotiation, or mediation – he prides himself on working efficiently to secure good outcomes from difficult disputes. Steve has been recognized for his acumen and contributions to the profession by multiple organizations, including the Association of Defense Trial Attorneys, Defense Research Institute, and Defense Trial Counsel of Indiana. He has been selected to the Best Lawyers in America and Indiana Super Lawyers lists for 10 consecutive years. In addition to his professional commitments, Steve is active with several local charitable organizations, including as board member of Family Promise of Greater Lafayette. Stuart & Branigin was founded in 1878 in Lafayette, Indiana. Our experienced and knowledgeable lawyers provide trusted counsel to local, regional and national clients. This website should not be considered legal advice. © 2017 Stuart & Branigin LLP. All Rights Reserved.